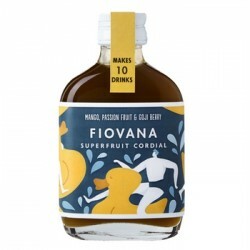 A better for you cordial. Just don't call it squash. 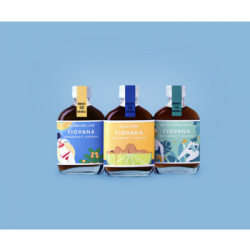 The founders started Fiovana because water, while keeping us alive, just doesn't get their pulses racing. And the only thing that they could find in the shops to spice it up was artificially sweetened or full of sugar. With their backgrounds and experience from working at innocent drinks they knew they could do better than that. 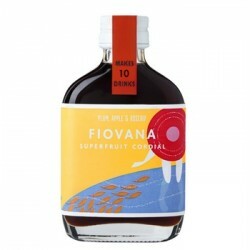 Fiovana is a unique range with no refined sugar or anything artificial. Water isn't boring anymore.